Congratulations to Miss Only of Year 6 at St. Stephen's International School, Bangkok. 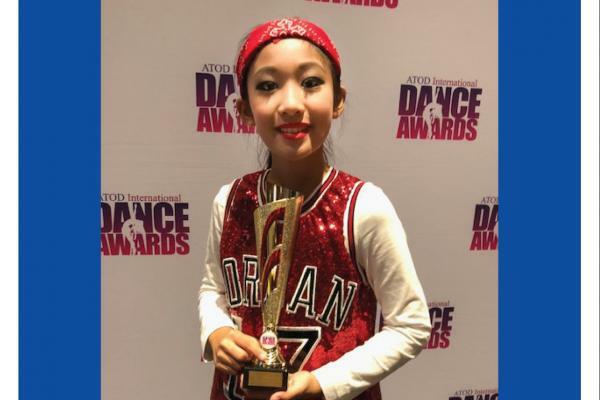 She participated in the Australian Teachers of Dancing (ATOD) International Dance Awards 2018 in Brisbane, Australia. She won second place for 12 & Under Hip Hop Duo and Second place for 12 & Under Jazz Group.